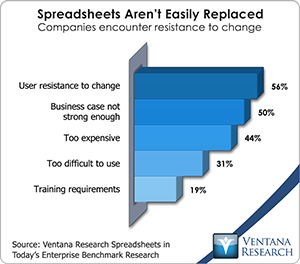 Our benchmark research on enterprise spreadsheets explores the pitfalls that await companies that use desktop spreadsheets such as Microsoft Excel in repetitive, collaborative enterprise-wide processes. 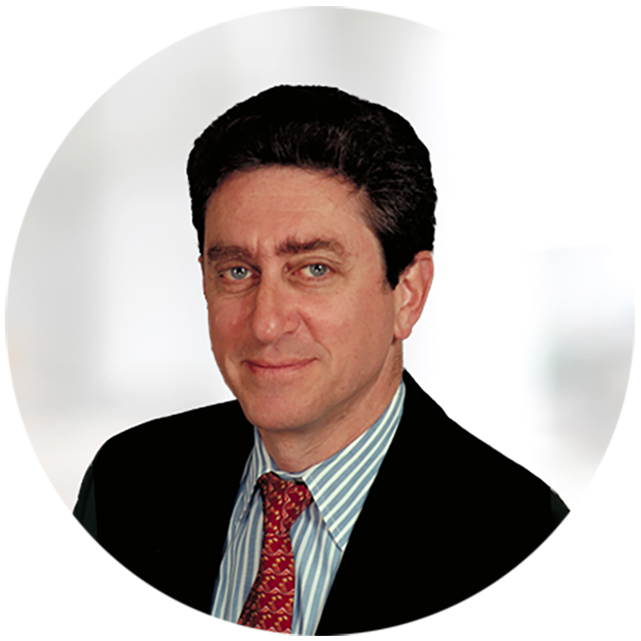 Because people are so familiar with Excel and therefore are able to quickly transform their finance or business expertise into a workable spreadsheet for modeling, analysis and reporting, desktop spreadsheets became the default choice. 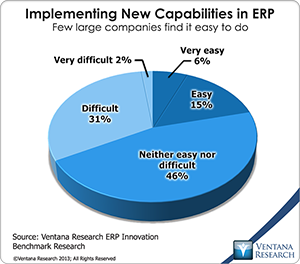 Individuals and organizations resist giving up their spreadsheets, so software vendors have come up with adaptations that embrace and extend their use. I’ve long advocated finding user-friendly spreadsheet alternatives.